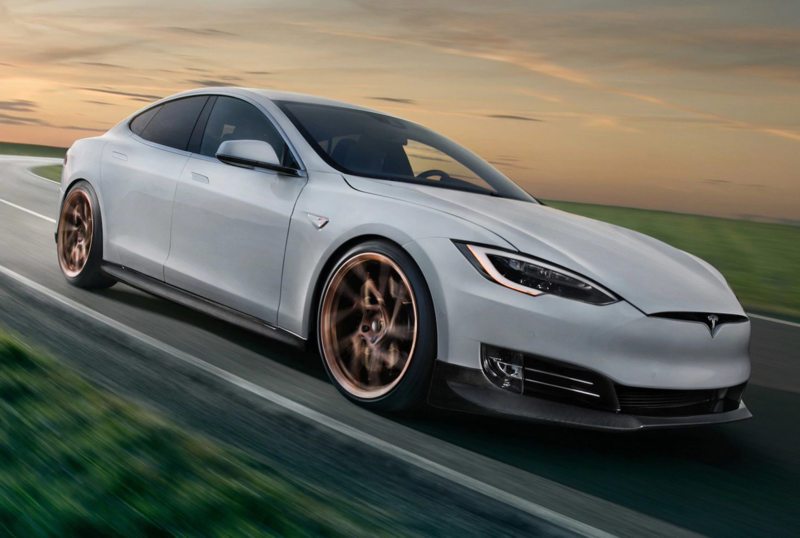 The 2018 Tesla S is one of the most luxurious electric cars known for exceptional top speed, cutting-edge features, and breathtaking performance. In fact, it would not be a wild leap of thoughts to say that the car has introduced a new league in electric vehicles, as it can achieve up to 155 mph! If you have your heart set on the 2018 Tesla S but have budget constraints, participate in the online salvage car auctions held at SalvageBid.com to bring home this hallmark of technology at an affordable price. Continuing the discussion, this blog covers some of the highlights of the Tesla Model S. Take a look. The 2018 Tesla Model S comes with a three-phase, four-pole AC induction motor with a copper rotor, taking its power from a 75 kWh or 100 kWh microprocessor controlled, lithium-ion battery that can deliver up to 337 miles on full charge, which is way higher than any other electric car in the category. Thanks to the powerful motor; the car can go from standstill to 60 mph in just 2.5 seconds! The car is also equipped with a drive inverter and regenerative braking system that provides variable frequency drive. The interior of Tesla S is built with best-in-class storage and seating that can easily accommodate up to five adults and two children. Talking about the infotainment system; the car has an expansive 17-inch touchscreen and an advanced noise engineered system creates amazing sound dynamics. The glass roof of the car lends a spacious feel to the interiors. Own a Tesla S at an Affordable Price! Tesla Model S is an all-in-one package for many car buyers. Right from exceptional ride quality to decent power and eye-catching exterior, the car has everything you look for in a luxury car. If you are looking to buy the luxury sports sedan but have a limited budget, participate in the online salvage car auctions held at SalvageBid.com and choose from a wide array of salvage vehicles, all available at affordable prices. If you have any questions, simply call +1 (503) 298-4300.